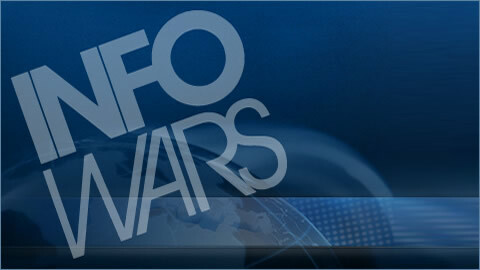 On this December 14, 2012 broadcast of The Infowars Nightly News,Aaron Dykes speaks with Author Larry Becraft of usbor.org and Joe Banister of agentfortruth.com about the attack on our second amendment rights via the gigantic bureaucracy in Washington D.C.. News covered: Connecticut shooting. TSA detains disabled 12-year-old. The mayan doomsday debunked.